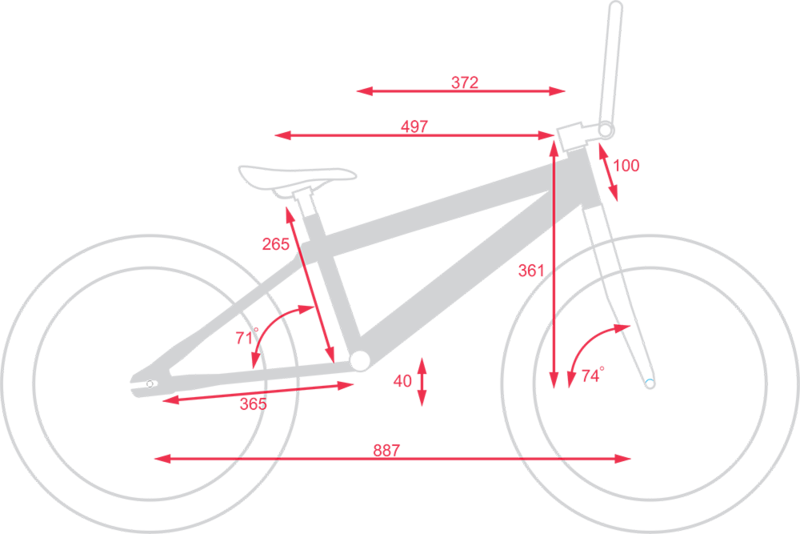 BMX 20" GT1 makes for an ideal ride for someone looking for a cool versatile bike. Either you want to commute or do tricks, it's the 1 bike to do it all. 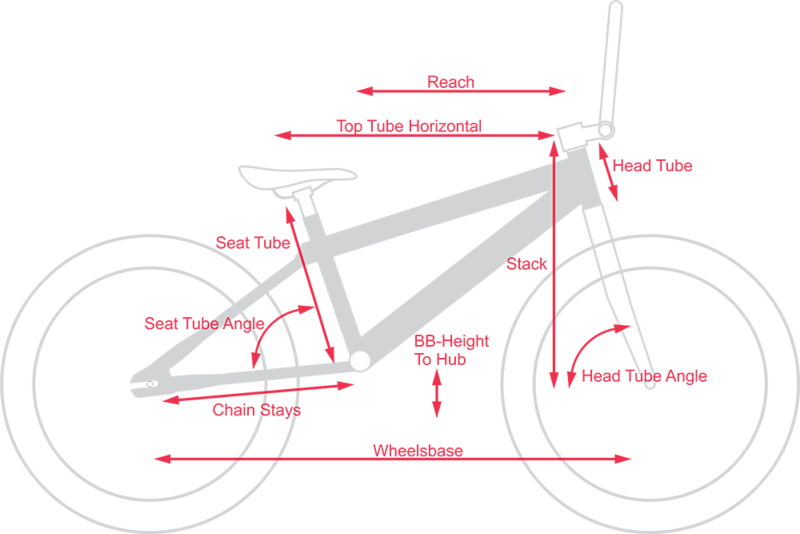 20" is the BMX bike standard either for kids or adult. Everyone at home will be able to use it. The Hi-ten Steel frame and fork makes for a durable bike at a great value. Powerfull & easy action front and rear C-brakes. Aluminum alloy rims with Kenda 20" tyres excel on both smooth hard pack tracks or loose soil. BMX 20" GT1 is ready to tackle any street session. It's time to wow everyone around you by your style riding this bike.